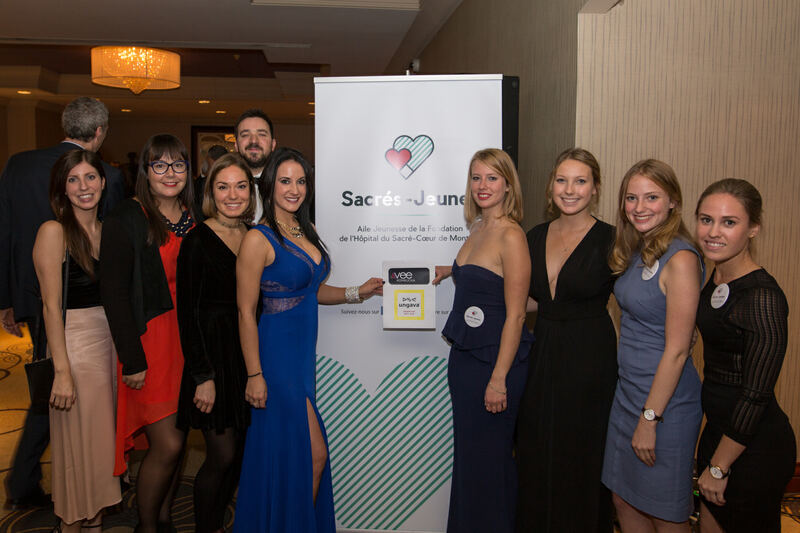 Since 2016, the MSCHF has a youth wing, the Sacrés-Jeunes, who help plan the succession of new administrators and--we sincerely hope—attract a new generation of donors. The youth wing committee was established September 21, 2016, and its creation was ratified by the MSCHF’s executive committee October 19, 2016. These dynamic and determined new members will soon launch fundraising activities that are sure to please younger generations. For details, go to their Facebook page. Photo of the Sacrés-Jeunes taken at the Gala des Émilie 2016, the first activity they took part in as members of the youth wing committee.